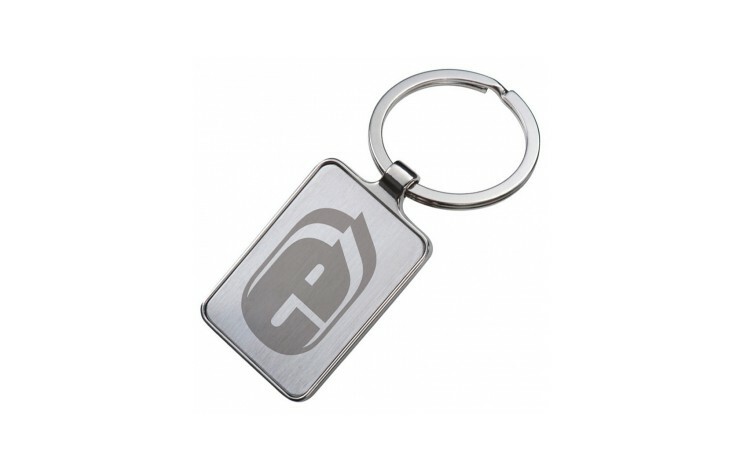 Present your customers with a stylish gift with our customised Flint Keyring. 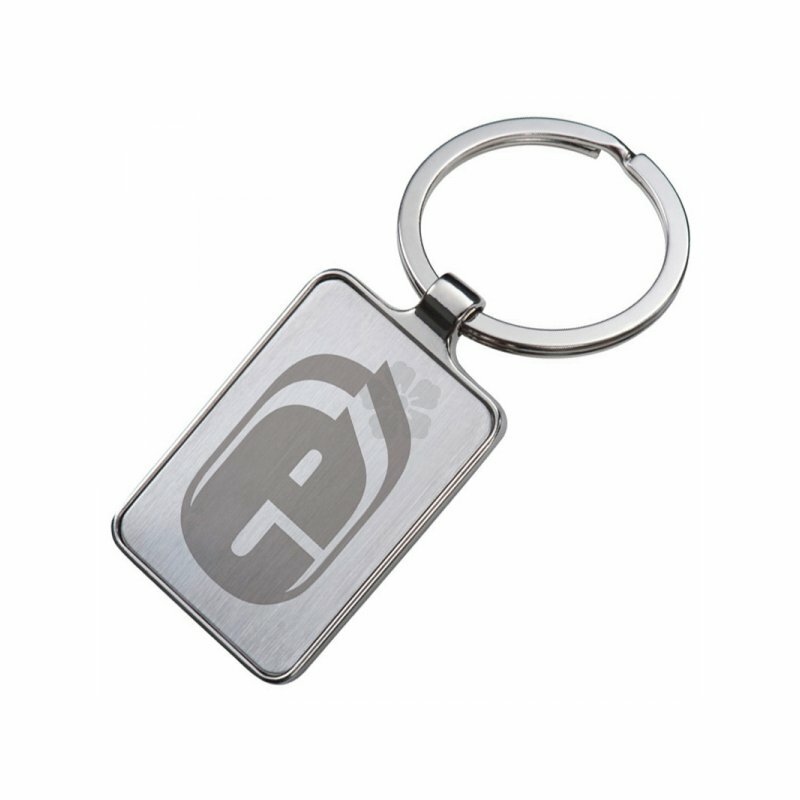 Laser engraving with your message or logo for a long lasting finish. Can also be printed in full colour with a dome resin finish POA. Supplied individually boxed as standard, making a great giveaway!